Nawab Mir Khutubuddin Khan, driven by clear sense of purpose and edu-passion, helped the Nasr group gain the position that which it enjoys today. He has been the man behind enviable success which Nasr has crafted for itself for today. Mir Hafeezuddin Ahmed, comes from a family where equestrian sports and specially polo runs in the blood. A sixth generation polo player from the Royal House Of Surat, had his first experience with horses when he was 6 months old. He perused his passion for polo in 2003 when his father Nawab Mir Khutubuddin Khan thought right for him to take his love for horses in a competitive way. 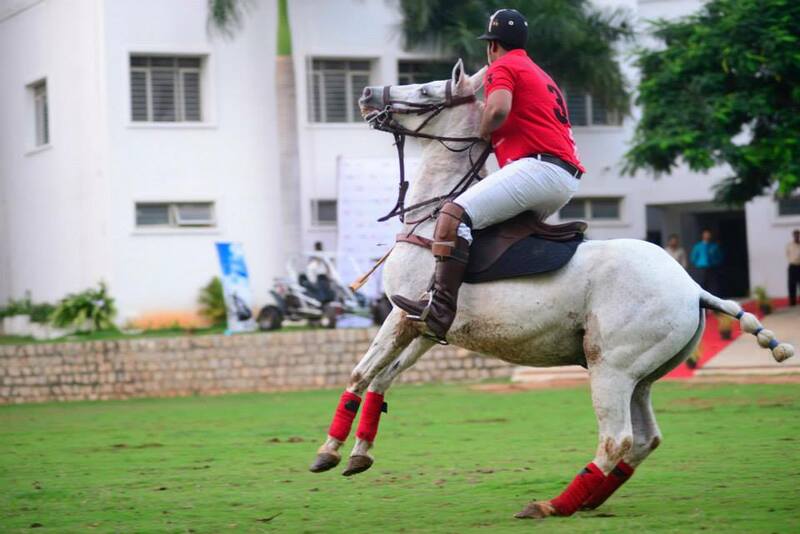 The first match he played was for the Andhra Pradesh Riding Club. In 2005 he incepted his equine services company called “Nasr Equicare”. Looking at the efficiency of the firm, the Secunderabad Club signed a contract with Nasr Equicare to re initiate its 100 year old riding school. In 2006 Mir Hafeezuddin Ahmed, got a chance to showcase his skills at the Royal Selangor Polo Club in Kuala Lumpur Malaysia. 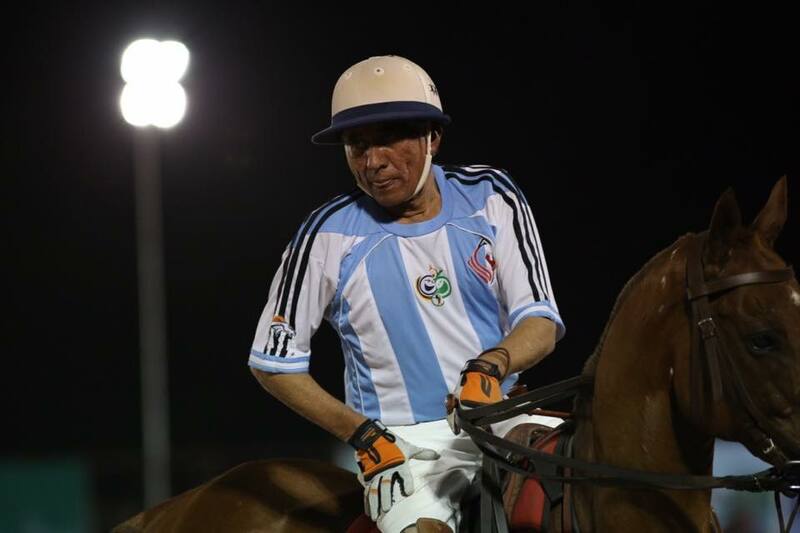 With a successful run he was offered to be coached at the club by the then polo captain Shaik Raeesman. As his polo skills grew Ahmed played at the Singapore polo club, where his horsemanship and hitting techniques were well appreciated by the Polo manager Sattar Khan. In the year 2010 Nasr Polo Team was officially formed and the first tournament was played at the Royal County Of Berkshire Polo Club, The 10 Goal Arena Polo Tournament was played by Mir Hafeezuddin Ahmed (-2), Thomas Gavina (+4) Backed by Adolfo Casabal (+7). 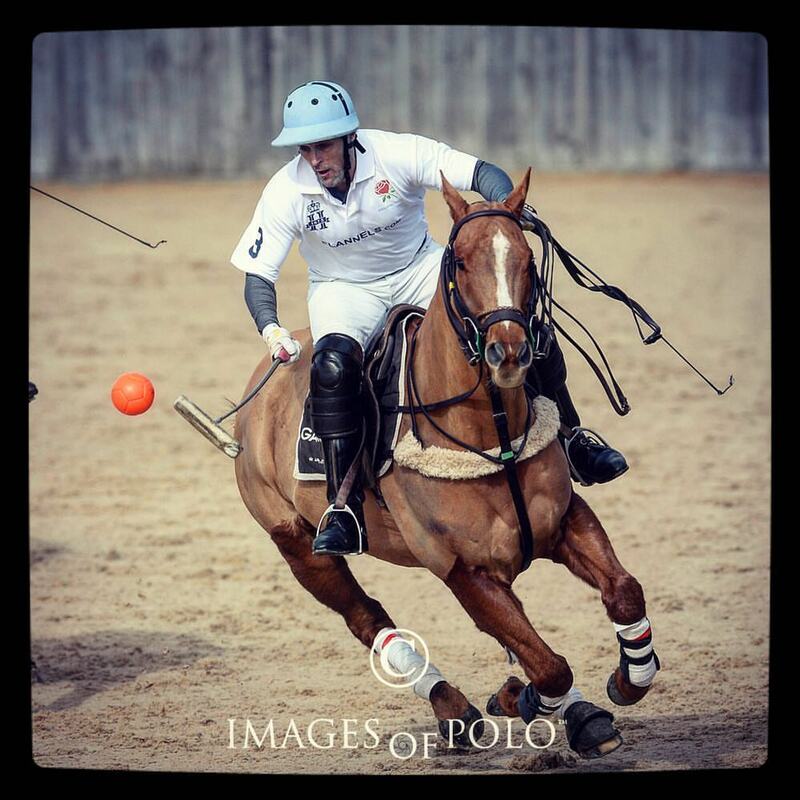 Looking at their success, Nasr Polo team also played for the UK Arena Nationals, where they were placed Second. 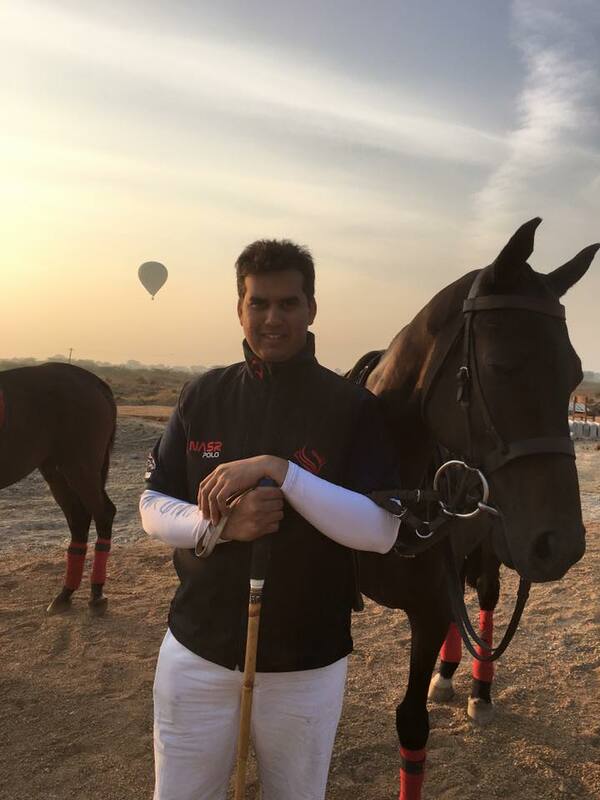 Mir Hafeezuddin Ahmed also played the Universities Polo Tournament (SUPA) where his team combined with Imperial College London, Royal Veterinary College and Greenwich University, Won the UK Arena Polo Nationals. In 2013, Nasr Polo Team was floated in Thailand, where they played at Siam Polo Park. The team stood third in position after a grilling four day tournament. 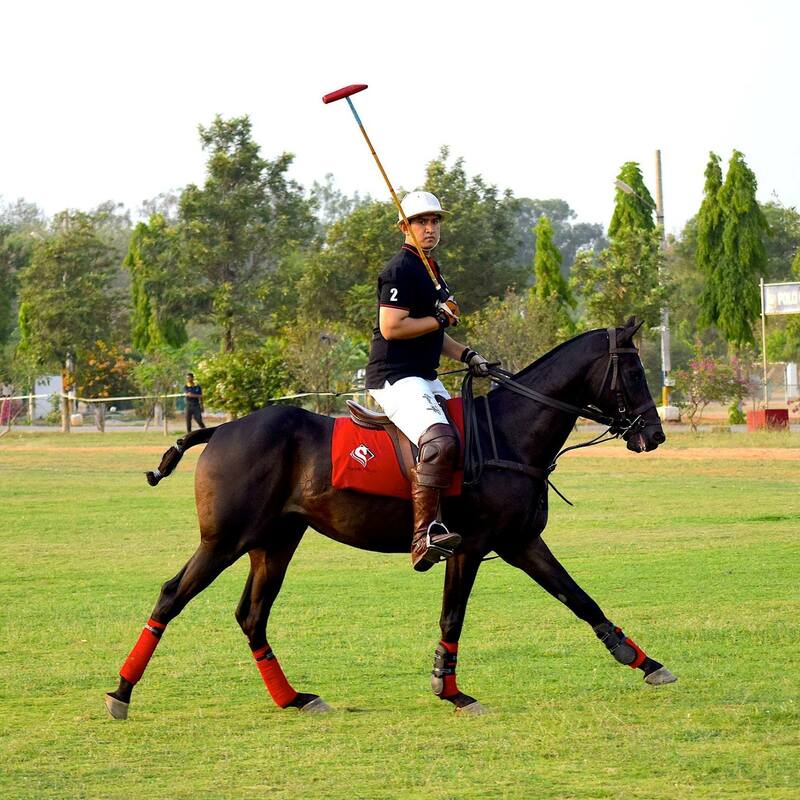 As of now Ahmed plans to grow awareness of Polo and Equestrian art in his hometown Hyderabad, where his family is putting together an Arena Polo Facility. Nasr Polo club is a family dream, Under the patronage of his Father Nawab Mir Khutubuddin Khan, Mir Hafeezuddin Ahmed dreams to make polo available to young enthusiast in the most simple and effective way.